I have just finished putting the final touches on my new Christmas short story, The Christmas Messenger. Have you ever wondered what the angels were thinking during the events leading up to Jesus’ birth? The Christmas Messenger is a short story that gives you a glimpse of one angel’s role in bringing forth the Savior. Experience Gabriel’s doubts, his confusion and his joy as he walks step by step with the people whose faith changed the world. 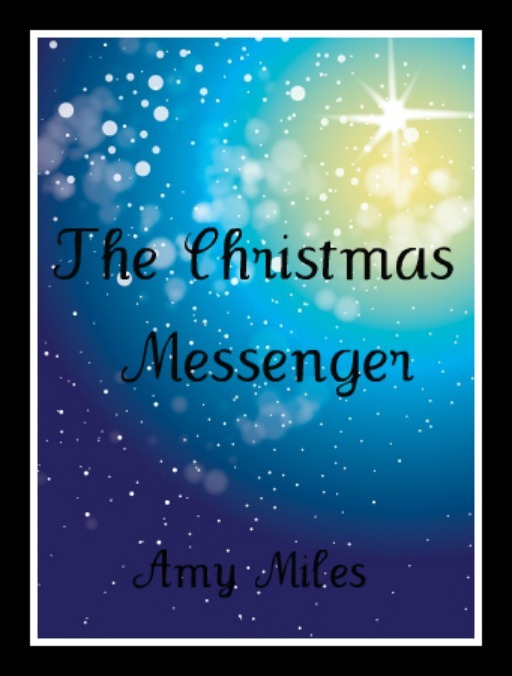 If you or someone you love are looking for a new version of the traditional heartwarming Christmas story, then The Christmas Messenger might just be what you are looking for. This Christmas I want to share the love that I have for Jesus with as many people as I can. If you download The Christmas Messenger and enjoy it, please tell your friends and church family’s so together we can help pass on the good news of what this season is really all about.